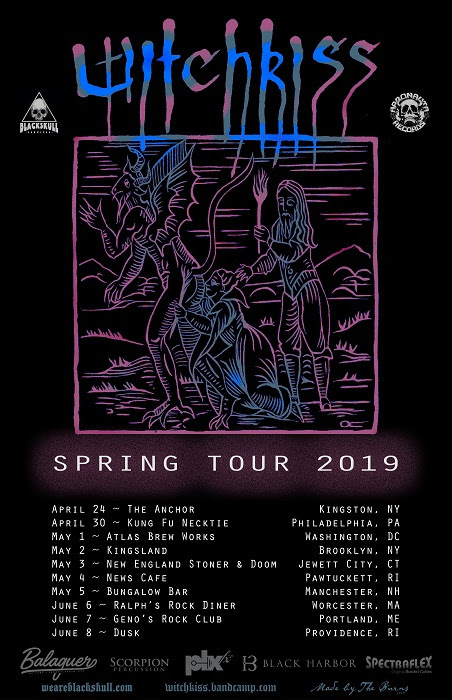 New York doom band WITCHKISS are pleased to announce that they will embark on a tour of the Eastern United States this spring. 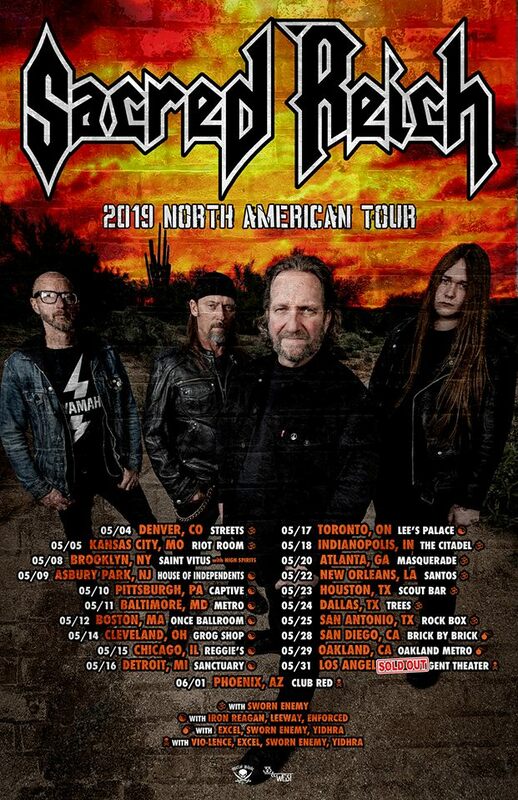 The band commented: “This Spring, as we emerge from our winter riff writing hibernation, we will be hitting the road with some new songs and a new bassist as well. We will be playing some killer shows with our friends in CASTLE, BACKWOODS PAYBACK, SHADOW WITCH, CLAMFIGHT and YATRA along with a slew of other bands that were looking forward to jamming with for the first time also! All dates will be in support of the band’s 2018 album The Austere Curtains Of Our Eyes which was released last year. 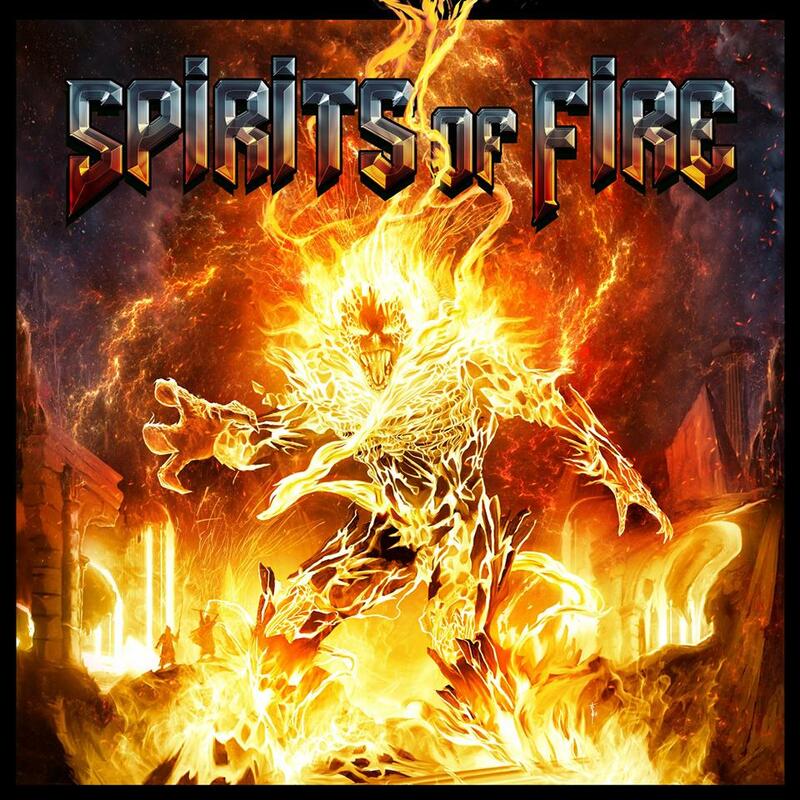 SPIRITS OF FIRE – Release First Single & Video “Light Speed Marching” – Debut Album Out February 22nd! 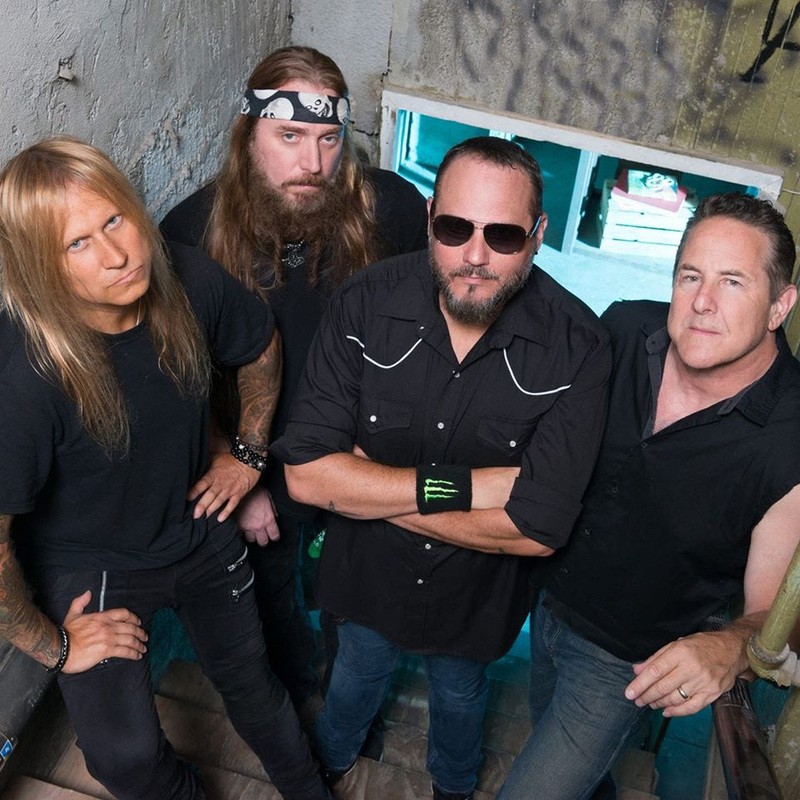 In Summer 2017, TESTAMENT’s Steve Di Giorgio teamed up with Tim “Ripper” Owens, Chris Caffery and Mark Zonder, for a new musical project, SPIRITS OF FIRE! This outstanding supergroup has announced the release date for their self-titled debut album, to be February 22, 2019, via Frontiers Music Srl, unleashing also the first single & video, “Light Speed Marching” from the album. North American fans can get LIMITED EDITION, exclusive red color vinyl & collector’s box (feat. CD + T-Shirt – Size L ONLY) HERE: https://frontiersrecords.pmstores.co/ These are limited to 100 each and this is the only retailer in North America carrying these items. Frontiers Music Srl is known for building new bands/projects featuring musicians of outstanding quality and who come from unique backgrounds. After an intense brainstorming session, a dream team of renowned metal musicians including Tim “Ripper” Owens (ex Judas Priest, Iced Earth), Chris Caffery (Savatage, Trans-Siberian Orchestra), Steve DiGiorgio (Testament, Death (Official), etc.) and Mark Zonder (ex Fates Warning, Warlord) was born and put together under the direction of renowned LA-based producer Roy Z. (Bruce Dickinson, Halford, Tribe Of Gypsies). LONG LIVE SPIRITS OF FIRE. 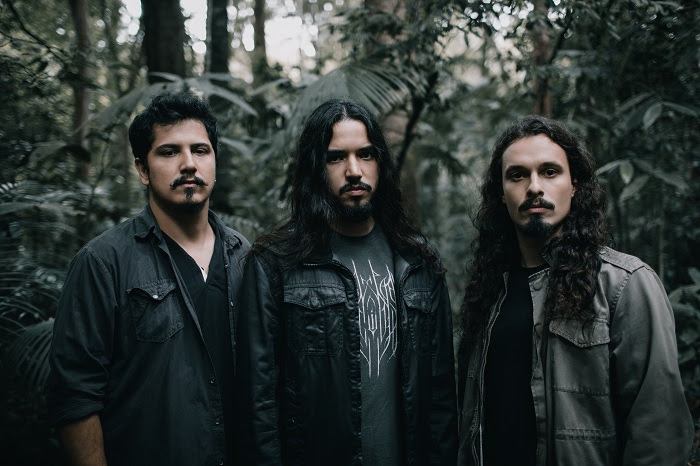 Brazilian progressive death metal band PIAH MATER are pleased to announce that they have signed with legendary Italian label code666 to release their forthcoming album The Wandering Daughter on October 5th 2018. 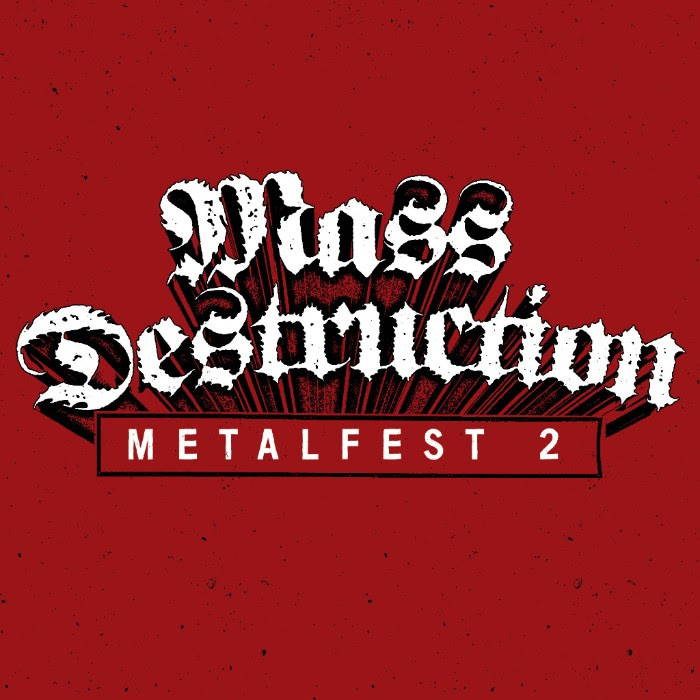 Following the success of the inaugural version in 2017, MASS DESTRUCTION FESTIVAL will return to Atlanta for a second installment in November 2018. This year’s bill will span two days and include headliners TERRORIZER and NASTY SAVAGE. California’s Death Metal warriors, THE FACELESS, will be embarking on their US Tour this Summer, on June 26th in Seattle, Washington! 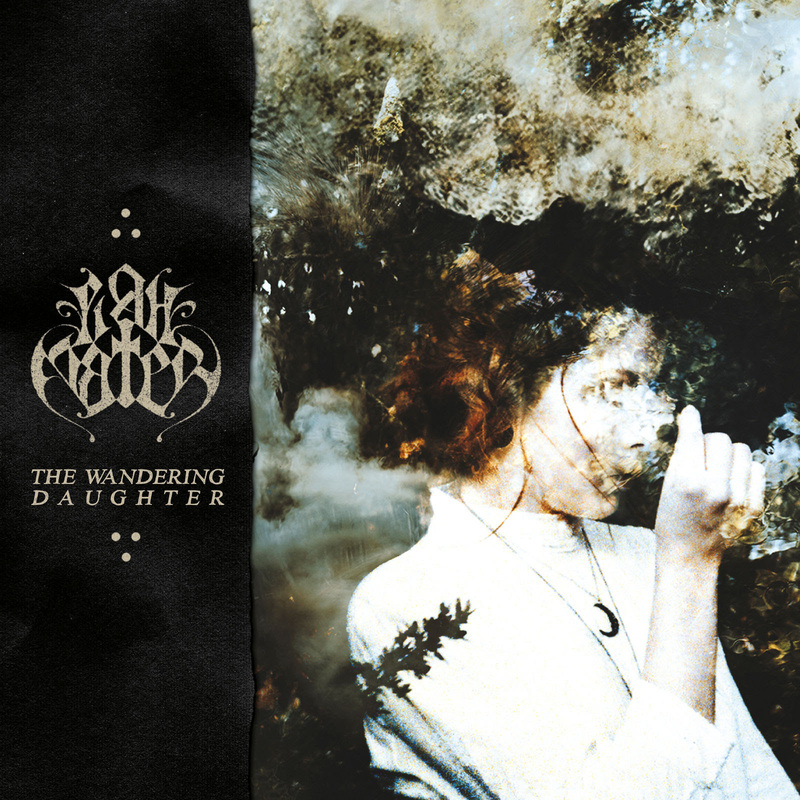 Touring to support their new cranium cracking studio album, In Becoming A Ghost, THE FACELESS will be touring across the US, from June to August. Take my Metal word for it, THE FACELESS are extremely brutal on stage; and with their supporting cast of bands, this tour will prove to be an epic Death Metal experience! Metal Be Thy Name – Stone. We are proud to announce the In Becoming A Ghost US Tour w/ Lorna Shore, Dyscarnate, NOMVDIC, Dead Eyes Always Dreaming, and The Convalescence. We are very excited to be heading back to some of our favorite cities. Spread the word! RIVERS OF NIHIL will kick off their North American tour supporting Dying Fetus and Thy Art Is Murder, with additional support from Enterprise Earth and Sanction this week. 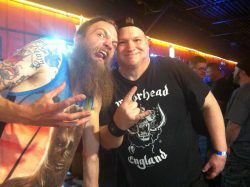 The tour begins on March 15th in Poughkeepsie, New York and will make its way through nearly three-dozen cities, drawing to a close on April 22nd in Amityville, New York. See all confirmed dates below. 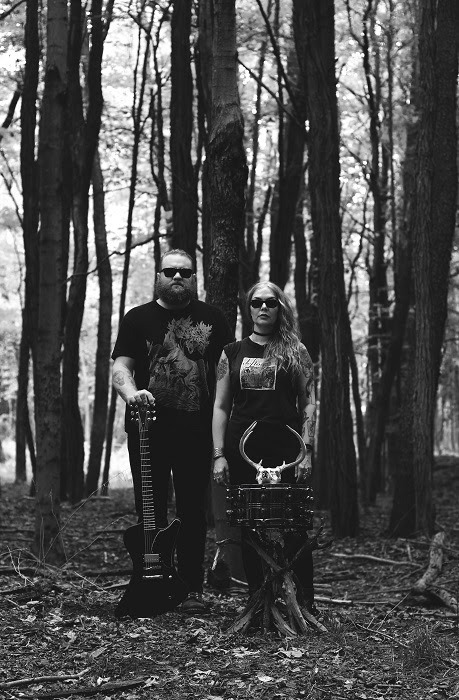 The band will be touring in support of their third full-length, Where Owls Know My Name, set for release on March 16th – just one day after tour kick off – via Metal Blade Records. Whereas 2013’s The Conscious Seed Of Light and 2015’s Monarchy were thematically centered around spring and summer, respectively, Where Owls Know My Name represents the fall. And although that season is usually associated with death, for RIVERS OF NIHIL, the autumn serves as a rebirth. Where Owls Know My Name reunites RIVERS OF NIHIL with Monarchy producer Carson Slovak (August Burns Red, The Last Ten Seconds Of Life) and Dan Seagrave, the storied artist behind such celebrated album covers as Entombed’s Left Hand Path and Suffocation‘s Effigy Of The Forgotten. Where Owls Know My Name is often just as punishing as its predecessors while assimilating ingredients from musical genres as varied as electronica, jazz, alternative, folk, and the golden age of Shrapnel Records. The resulting music is indescribably progressive, a multifaceted soundscape that goes beyond the wildest dreams of even the group’s most ardent admirers. 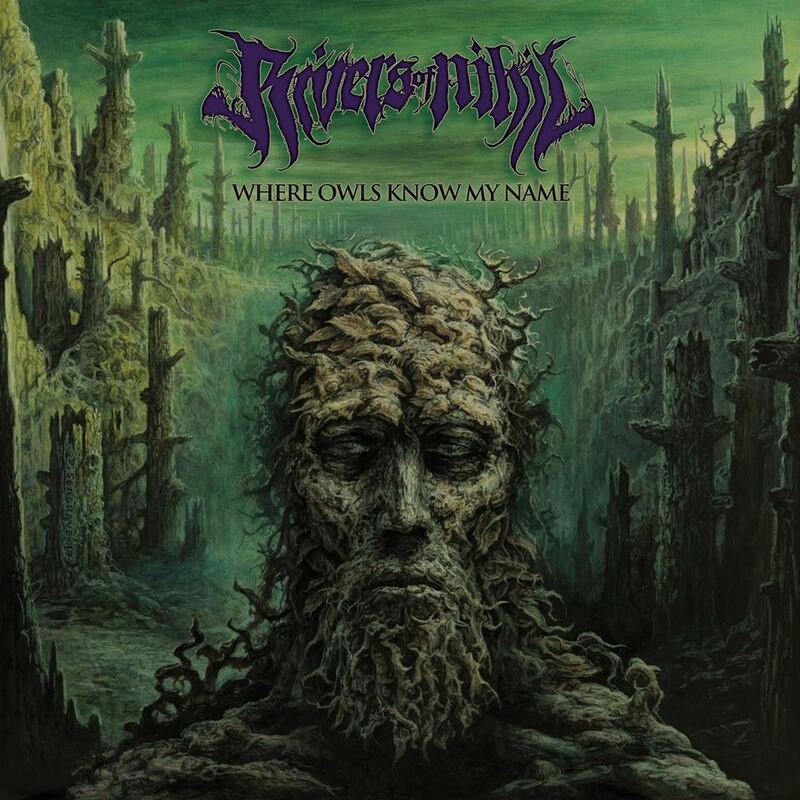 Sample Where Owls Know My Name’s “The Silent Life,” “A Home” and the title track at: http://www.metalblade.com/riversofnihil where the record can be preordered in various formats. LONG LIVE RIVERS OF NIHIL.